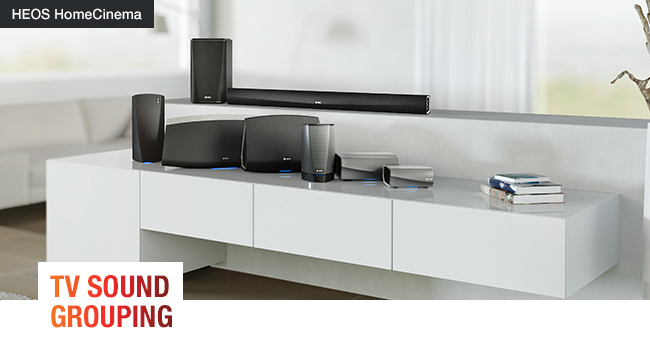 Group the entire HEOS family together with the new ‘TV Sound Grouping’ feature and enjoy synchronised sound from your TV throughout your home. This feature means you can now connect the HEOS HomeCinema or HEOS Drive with any of the other HEOS speakers. Simply ‘Enable’ TV Sound Grouping and adjust the ‘Audio Delay’ to fine-tune and tighten synchronisation between your devices. HOW DO I ENABLE TV SOUND GROUPING? HOW DO I GROUP WITH OTHER HEOS DEVICES? WHAT IF THERE’S A DELAY BETWEEN DEVICES? You can fine-tune the delay between the HomeCinema and the grouped speakers by adjusting the audio delay to provide tighter synchronisation between the devices and minimise any echo present. TV Sound Grouping is currently in BETA phase and we would love to hear your feedback about this function so we can continue to improve and enhance your HEOS experience. Personalise your screen to suit you with the new tile customisation feature. You can now rearrange the tiles on your ‘Music Tab’ to keep your favourites right at the top for easy access and hide the services you don’t use. Simply press, hold and drag to reorder your tiles and declutter your screen. With the new tile customisation feature, you can rearrange and personalise your app screen to suit you. Rearrange your tiles to keep your most used services at the top or hide the services you don’t use to clean up your screen. WHAT IF I WANT MY ‘FAVOURITES’ AT THE TOP? 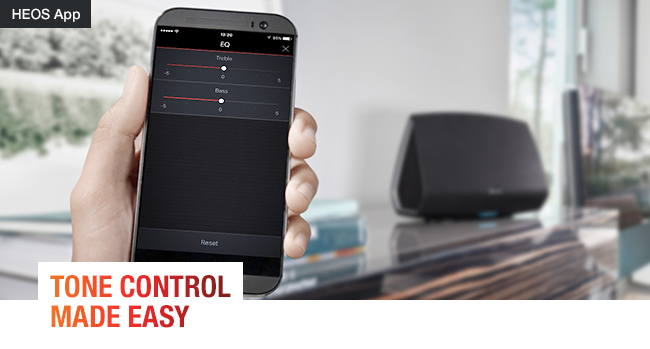 Enjoy an uninterrupted listening experience, with the ability to access your Tone Control settings directly from the Now Playing screen. You can adjust your treble and bass without going through the entire Settings menu; creating an easy, effortless experience to produce the perfect sound. You can now directly access Tone Control settings from your Now Playing screen, so you no longer need to go through the entire Settings menu to adjust the treble or bass. WHERE DO I FIND TONE CONTROL? 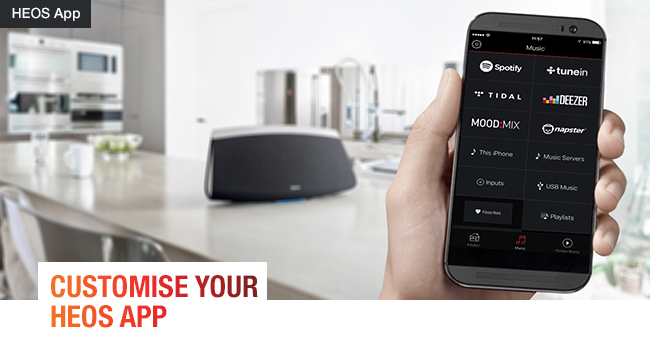 To adjust treble and bass, simply click on the ‘…’ symbol in the Now Playing screen and adjust to suit your preferences. It’s as simple as that!